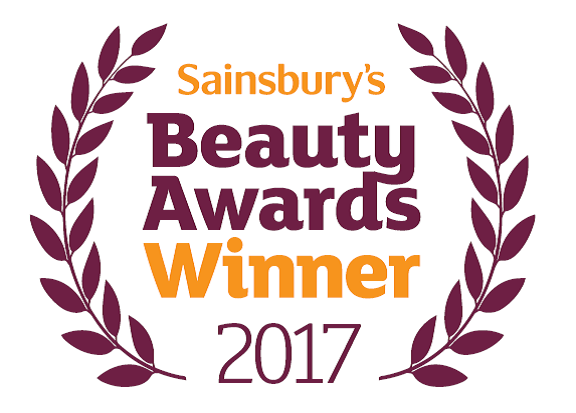 We are delighted to hear that our Kind Natured Coconut and Passion Flower Bath Soak has been awarded ‘Best for bath’ by Red Magazine – Best of Beauty 2017. 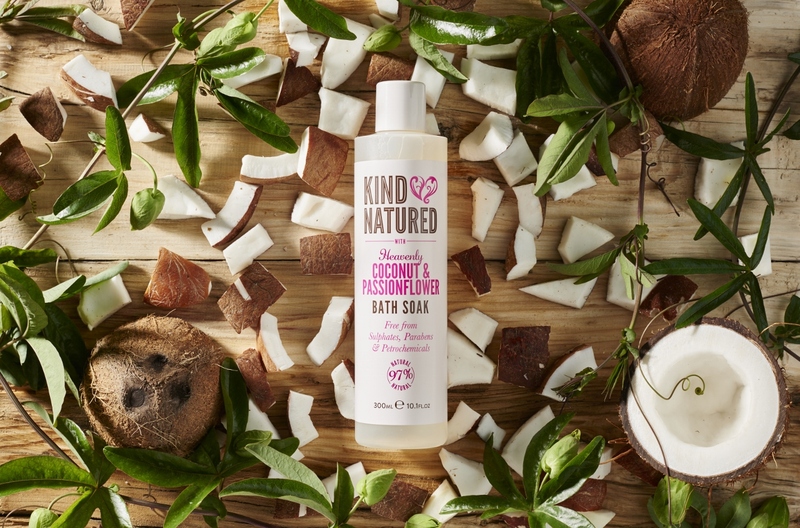 “We love this affordable, eco-conscious range’s bath and body products. This new soak allows the pleasure of bubbles without drying our skin”. 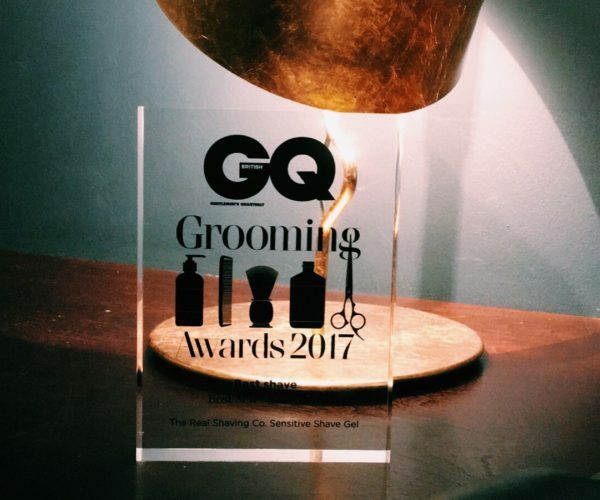 Thank you Red Magazine, we are so glad you love it, it’s definitely on our must-have list for 2017.